Home/Blog/How to Hire Limo in Reading? Reading is both a commercial center for much of the Thames Valley and an educational center as well. It is home to the University of Reading. One of England’s largest music festivals the “Reading Festival” is held here each year. Another huge draw to the area is the Reading Half Marathon which brings in more than 15,000 runners each year. The Reading Beer Festival has been running since 1994 and is one of the largest celebrations of its kind in the United Kingdom. Traffic congestion is due in part to the limited number of roads, so using our hire service relieves the stress on the roadways, while still permitting access to all the points of interests. Travelers need not worry about finding parking places or trying to locate a particular place. Arranging a tour with our limo hire service, which includes points of interest such as the Maiwand Lion in Forbury Gardens, is easy when using our limo service. The Lion is the symbol of the community and was erected in 1886 to commemorate the deaths of 329 men from the 66th Regiment of Foot during the 1878-1880 campaign in Afghanistan. Travelers may be interested in wandering through the Forbury Gardens, Wellington Country Park or the Caversham Court Gardens. A walk along the Kennet & Avon Canal is simple to arrange when we manage the logistics of getting there and returning. Historical points of interest include the Mapledurham House, Basildon Park, and Stratfield Saye House and Estate. There are also several museums with themes ranging from history to aviation to zoology. Our drivers not only can get you to the location at the appropriate time, but may make other interesting suggestions about elements of a tour, if requested. Our fleet is extensive, so we can match the size of the tour group and the itinerary to determine the perfect limo to meet your needs. You may choose from hummer limousines, Lincoln town car limos and even pink hummers, as well as other types. 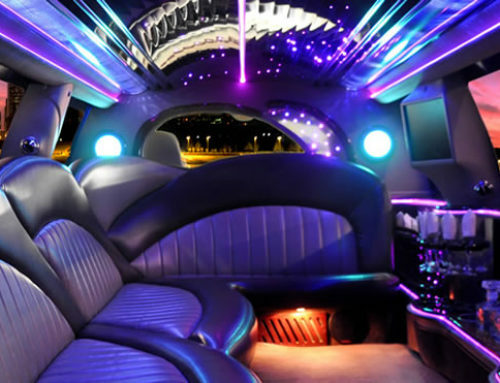 We are more than willing to help you decide which would be the right limo for your particular occasion. We want each guest to ride in comfort and enjoy the experience of catered tours. You can be sure that each vehicle in operation is maintained at a high level of safety. Regular servicing and inspections are part of the fleet care which we emphasize. Chauffeurs who work for our firm are always experienced drivers with excellent driving records. They must know the area in which they are driving. The drivers are friendly, courteous and maintain a high level of professionalism. The comfort of the clients is of premier importance. Drivers show up at the appointed time with the vehicle that was specified. We would like the opportunity to help your plan your next excursion to Reading. We can assure you that your needs will be identified and the service we provide will be just the right combination of quality, professionalism and equipment. We will be happy to provide a quote which is customized for your next visit to Reading.